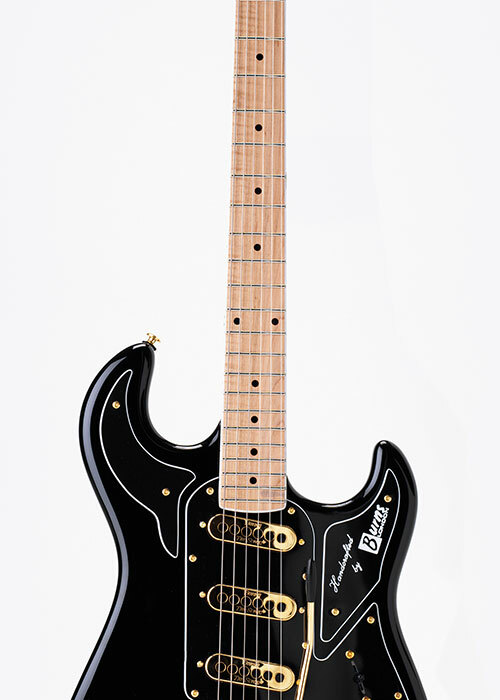 Take a look at the Burns special Club Series. 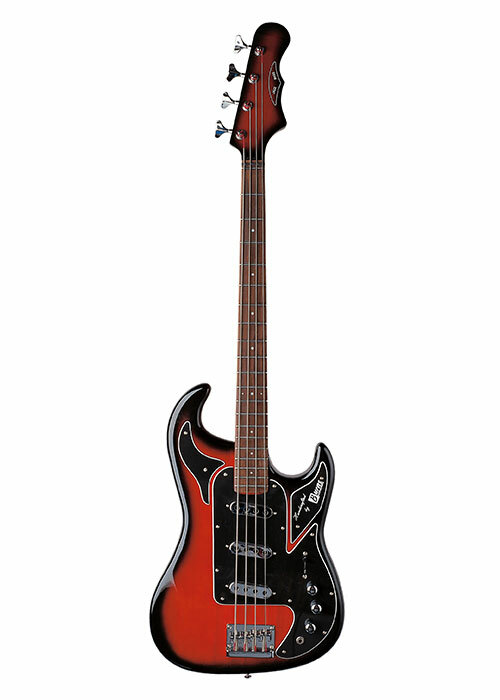 A re-issue of the original 1964 Jazz Bass, it features three Tri-Sonic pickups and has the same versatile controls as the Marquee Guitar to give a wide range of superb bass tones. 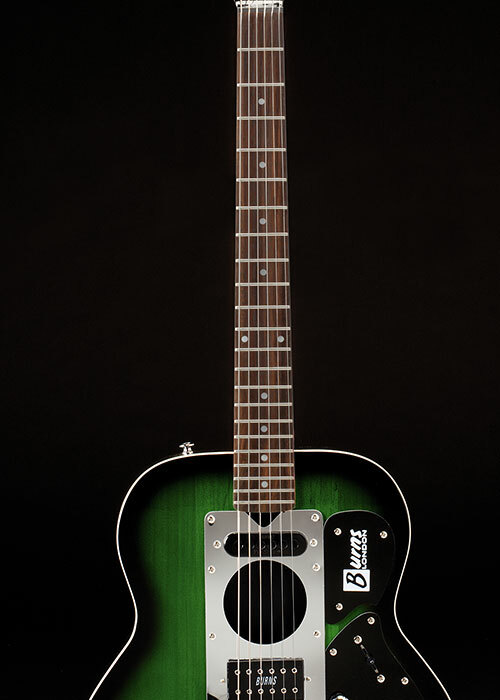 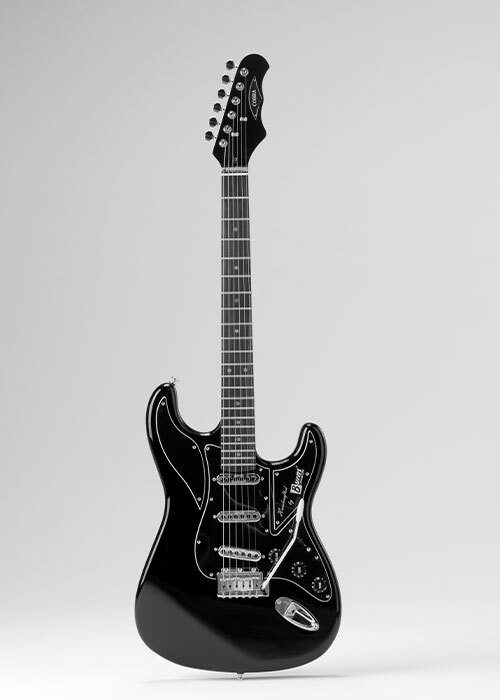 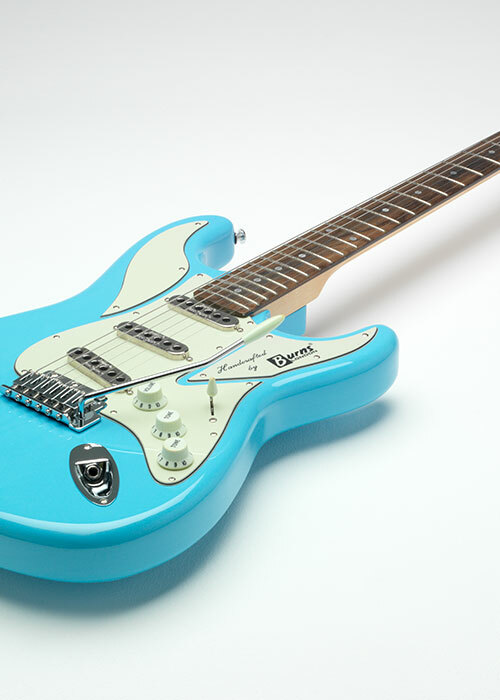 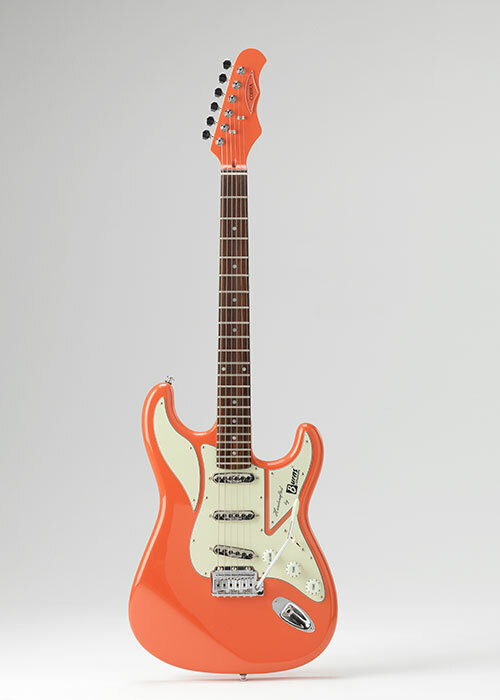 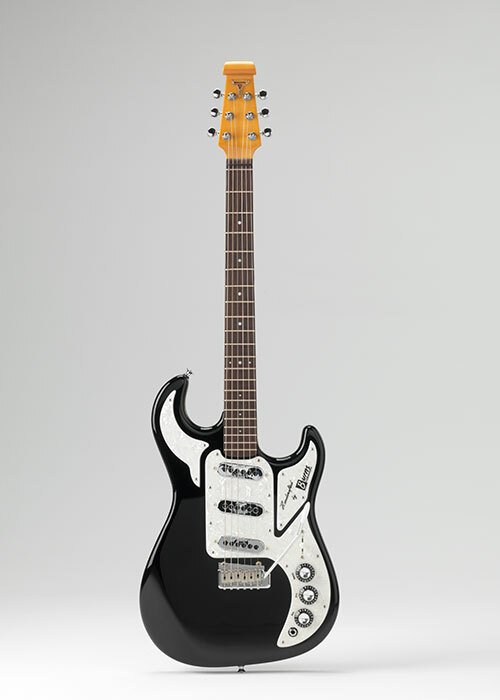 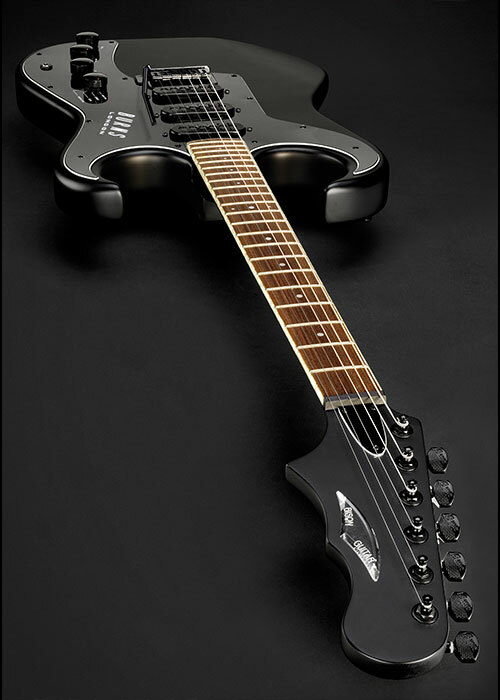 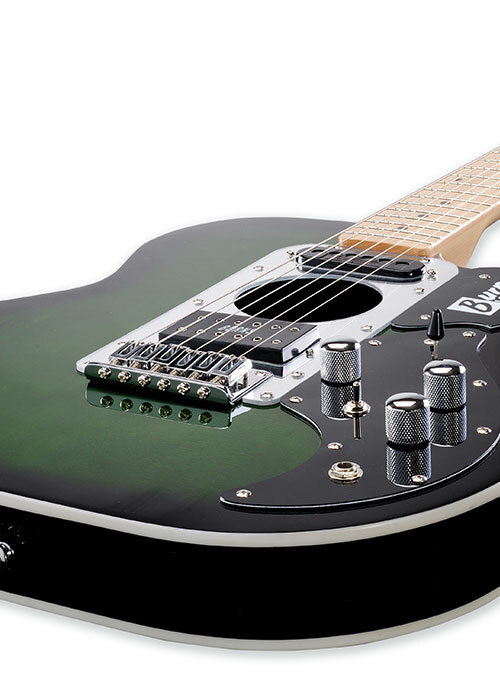 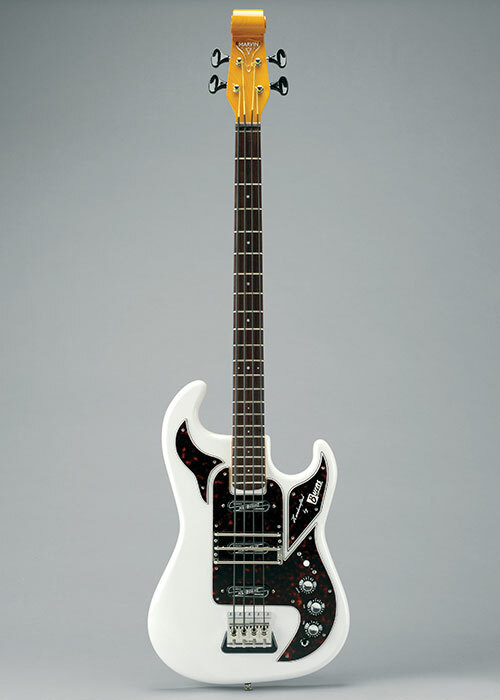 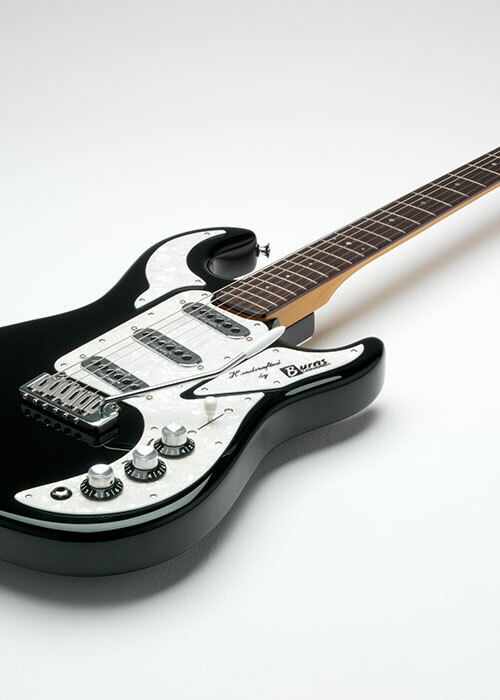 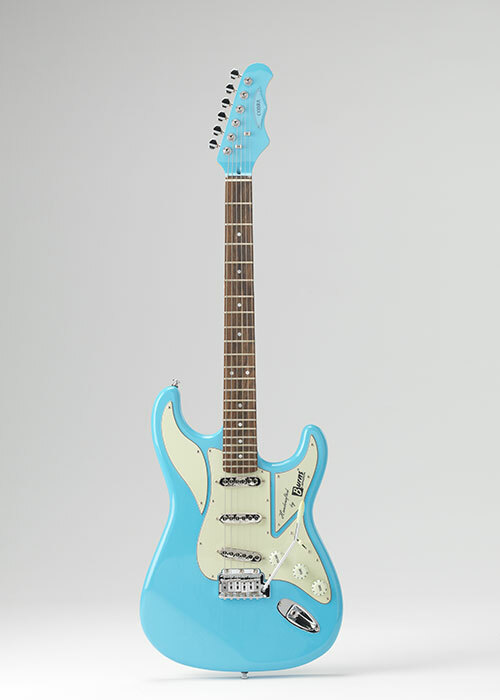 The steer was described in the USA guitar magazine as a new guitar with bizarre beauty because of its original design and sound-hole feature-catching the eye immediately. 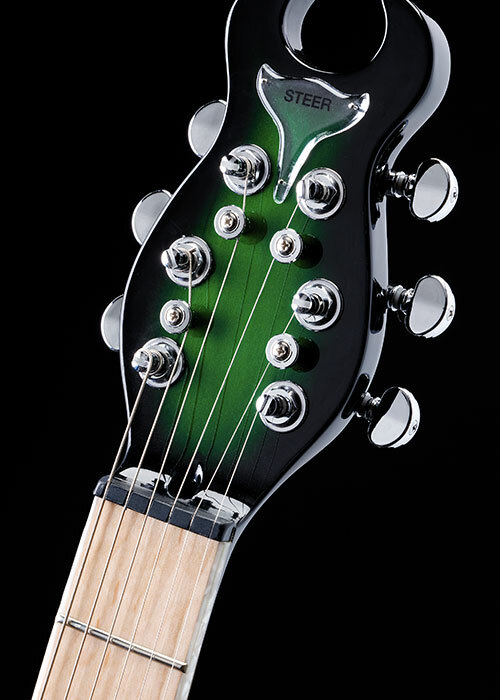 With two body cavities the semi-hollow Steer delivers a wide range of awesome tones. 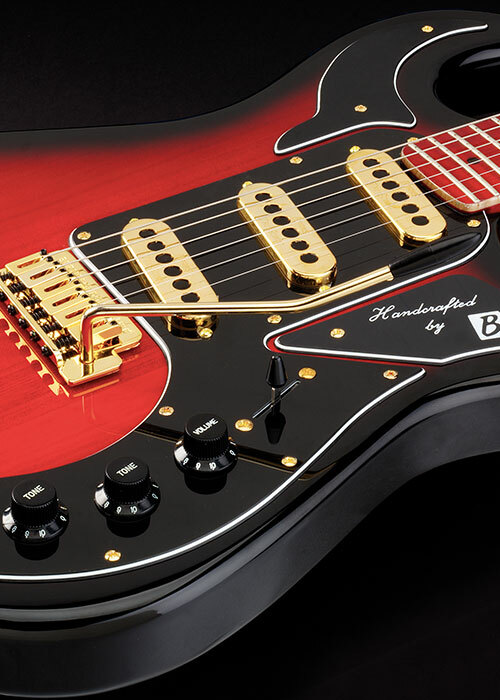 Its beefy sound comes from a Burns split humbucking pickup at the bridge and its mellow neck pickup, designed especially for the instrument.